If you hail from the US and celebrated (or are still celebrating) Independence Day, we hope that you enjoyed another year free from the Brits. 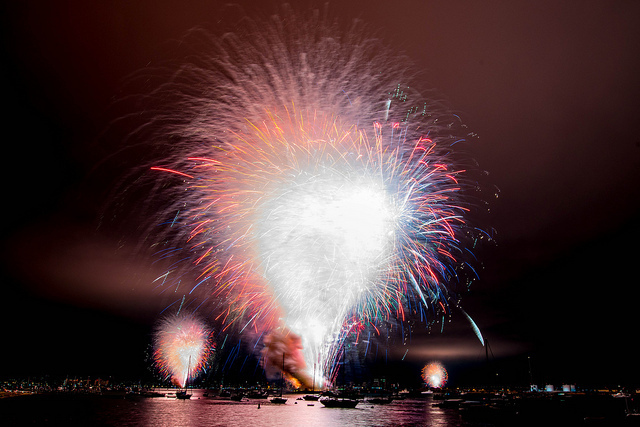 Some of you will have attended a local fireworks show, like the one in San Diego. 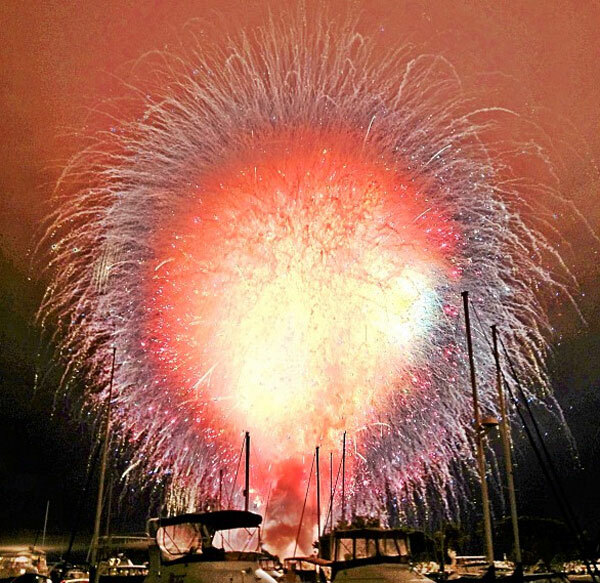 This particular show was a bit different to others around the country, however, only in the fact that all fireworks were set off at once. It meant that a fireworks show which was meant to last 18 minutes was over in a matter of seconds, but the result was simply spectacular. The video above (via BadassDigest) provides a great view of the show, but you have to check out the stunning photos shared by Instagram user Ben Baller and Flickr user Lightning Jeff, embedded below.